We’d love to hear from you! 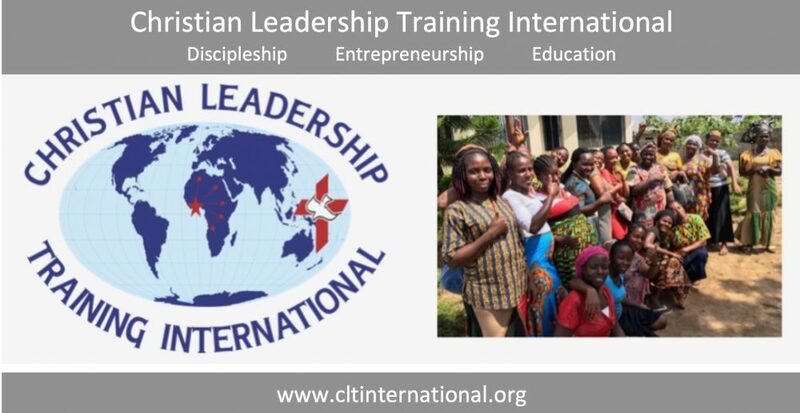 Please use this form to contact CLTI. You can reach Dr. & Mrs. Buor, the Board of Directors, or any member of the team. Your comment or question will be directed to the appropriate person. You can also reach Dr. & Mrs. Buor at sbuor@cltinternational.org.